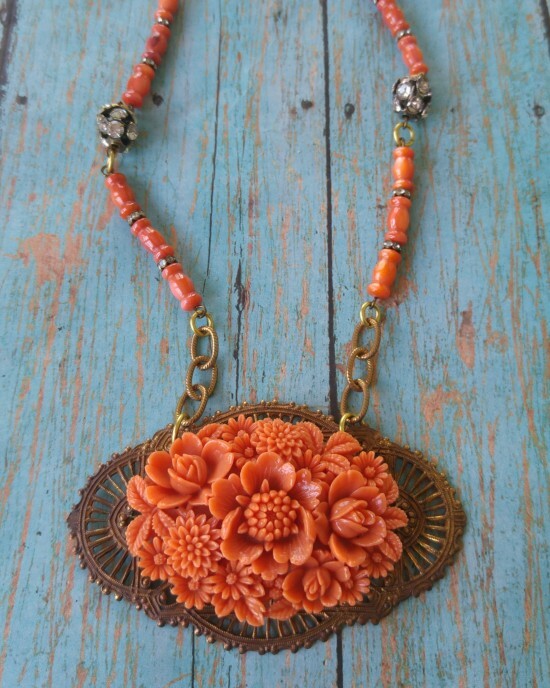 Coral is such an on trend color at the moment. 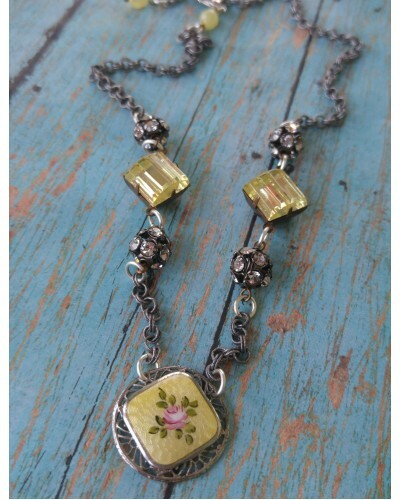 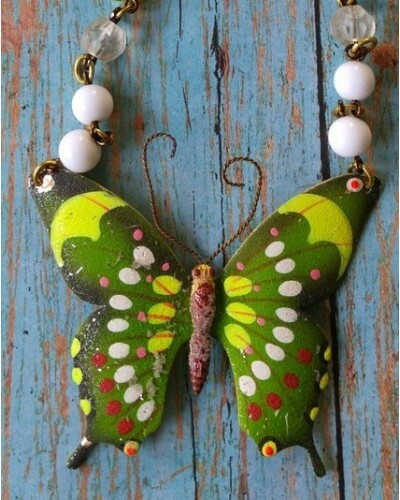 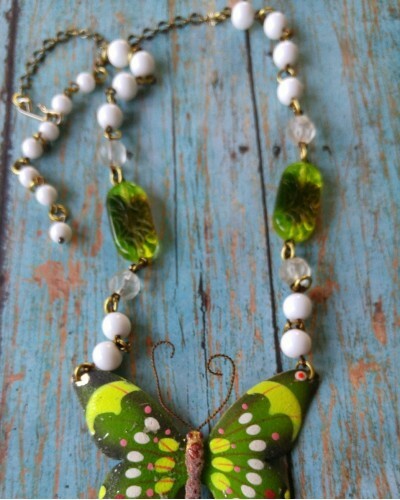 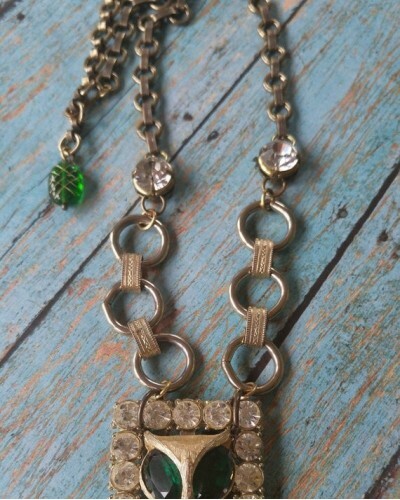 This piece will go with ALL of your spring and summer outfits! 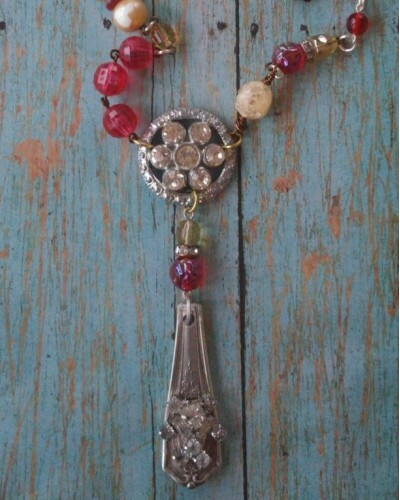 I have hand-wired riverstone and rhinestone beads to accompany this 1950s brooch. 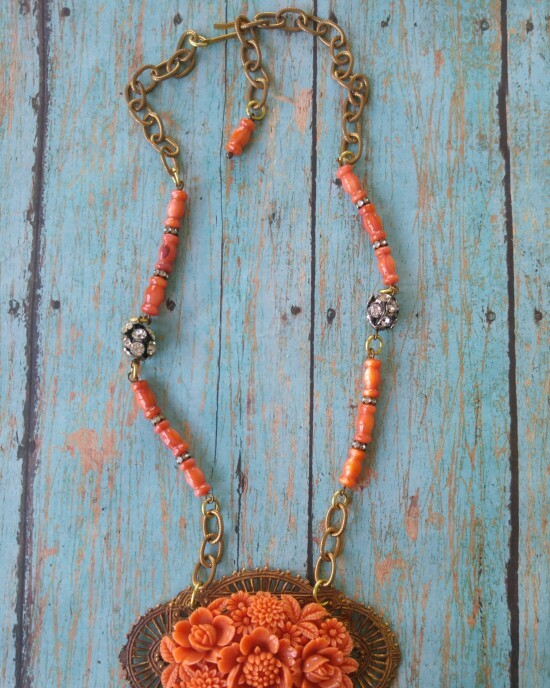 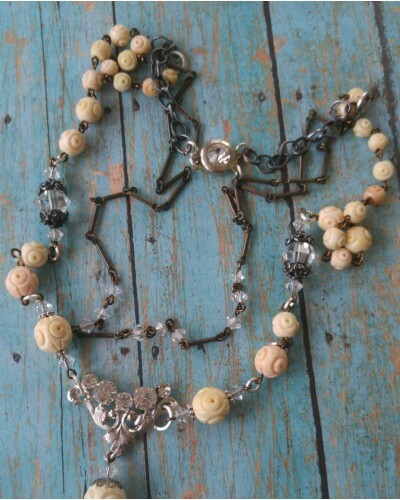 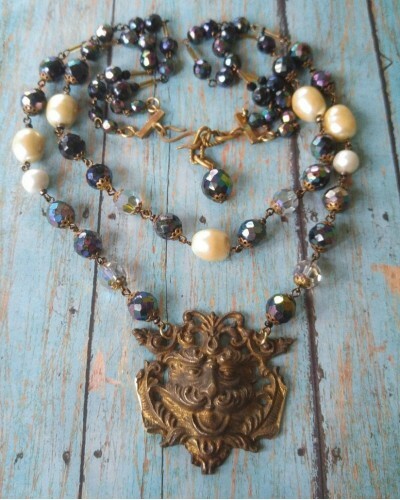 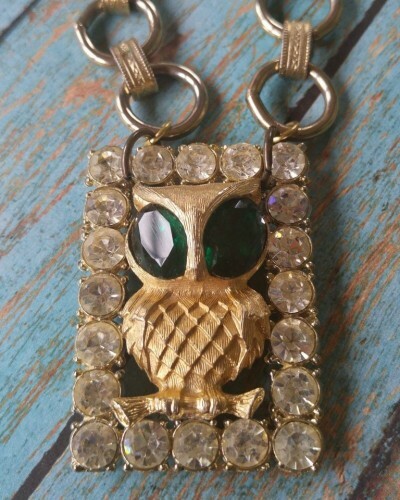 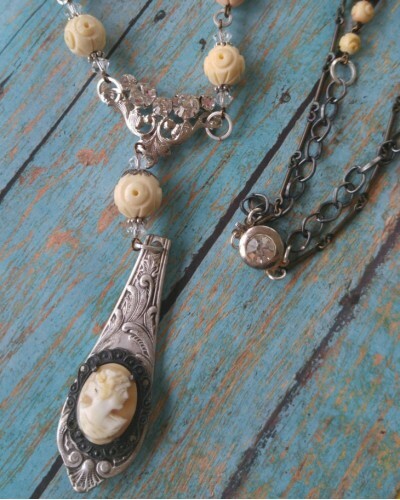 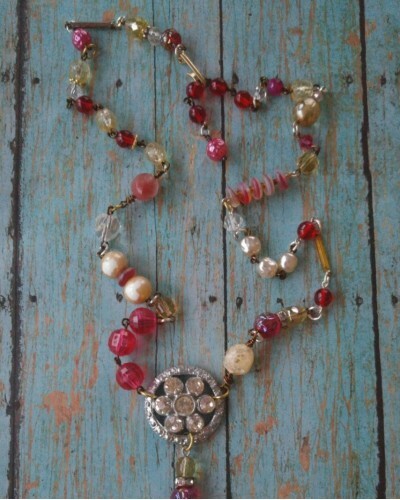 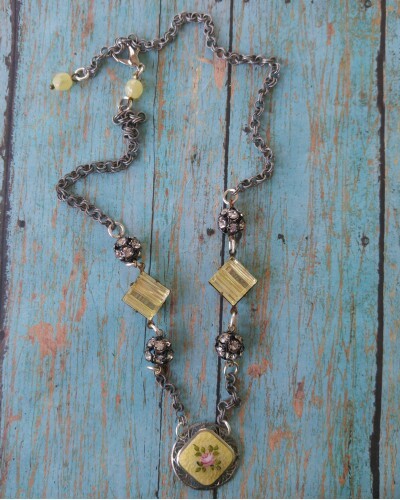 This one of a kind piece measures 17" and closes with a hook clasp.